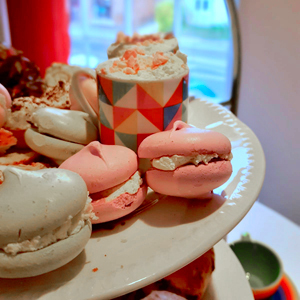 We're a cosy tearoom in Bilton, come and join us for Afternoon or Cream Tea. 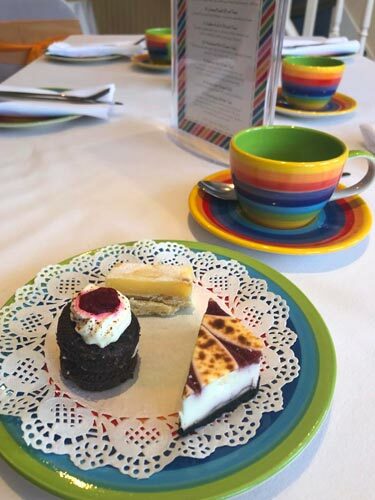 "Let them eat cake, or better still Afternoon Tea"
Our homemade Afternoon Tea includes a selection of sandwiches, scones and tea-bread with clotted cream and jam. 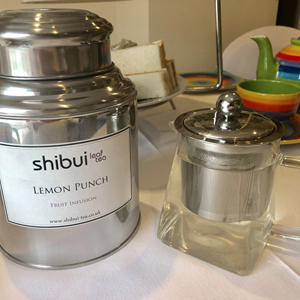 To accompany your Afternoon Tea, choose from our range of traditional teas, loose leaf teas and ground coffee. 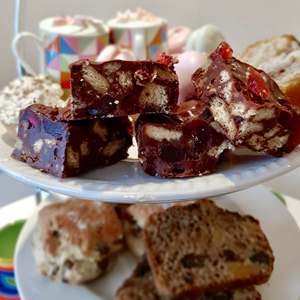 And no Afternoon Tea is complete without some of our home baked cakes and bakes. 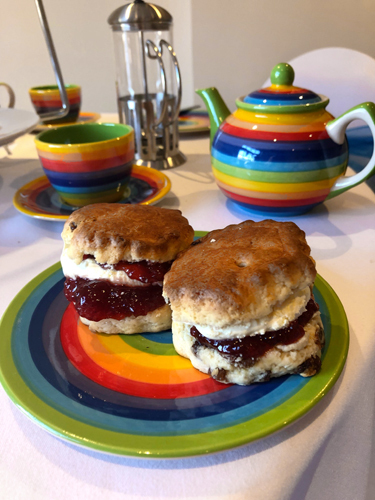 "Come let us have some Tea and talk about happy things"
Our Cream Tea includes freshly baked scones and tea-bread served with clotted cream and jam. 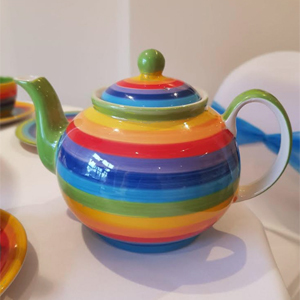 We have a fantastic range of traditional teas, loose leaf teas and ground coffee. 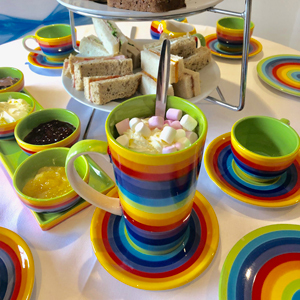 "If you don’t have time today, why not try our Hot Drink & Tasting Plate." Yorkshire Tea, Green Tea, Peppermint Tea Or Ground Coffee. "Hello … is it Tea your looking for?" I’ll let you in on a secret of the tea industry. The rule with tea is... there are no rules! Drink what tastes good to you. 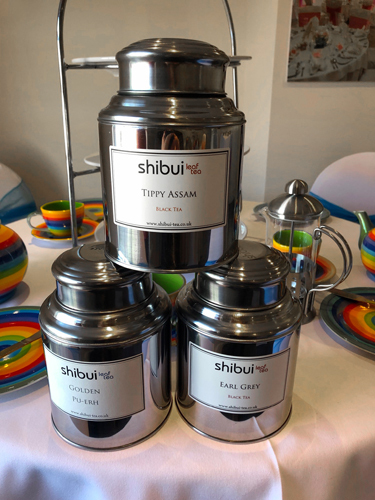 We have a fantastic range of traditional teas, include firm favourites such as Yorkshire, Peppermint and Green Tea. We also have a varied range of exotic loose leaf tea from around the world. 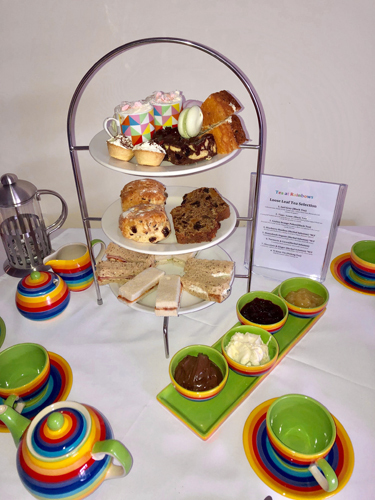 We will be serving Afternoon and Cream Teas on Saturday, Sunday and Mondays afternoons. To ensure the best service and attention from our staff , we will be offering 2 staggered sittings with your table available for 2 hours. Booking in advance is advisable as we have limited seating and don’t want to disappoint anyone. A great Valentines or Mothers Day gift idea! 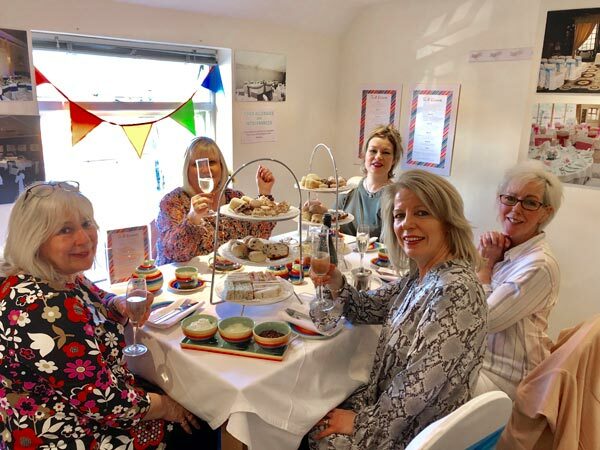 "Why not hire our Upstairs Tea Room exclusively for you and your guests"
Whether you are planning a Birthday Celebration, Retirement Party, Baby Shower or just a get together with friends and family we can help. 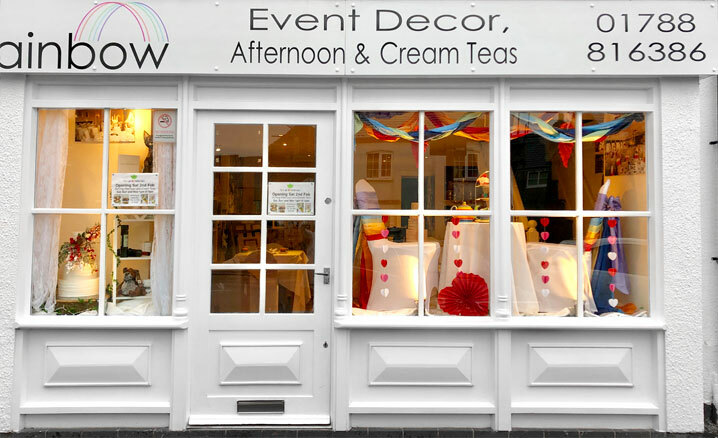 We're inside Rainbow Wedding Shop.